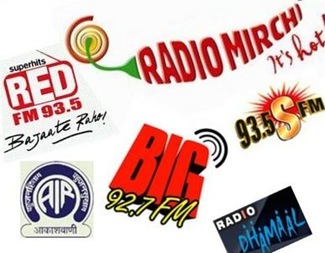 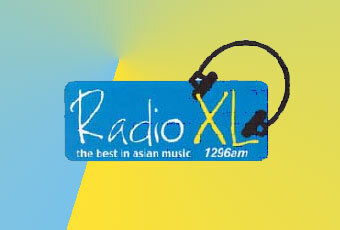 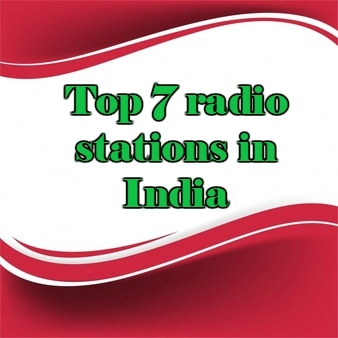 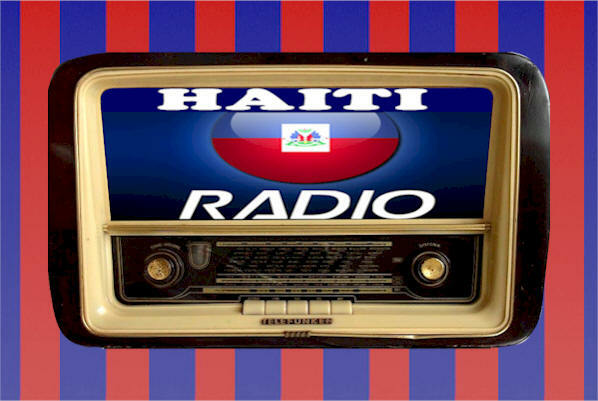 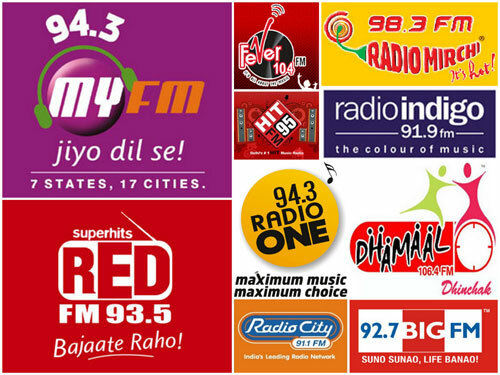 Radio XL is one of the most famous online radio station on India. 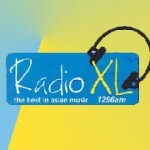 Radio XL is the first 24 hour Asian Radio Station to broadcast in the main West Midlands conurbation. 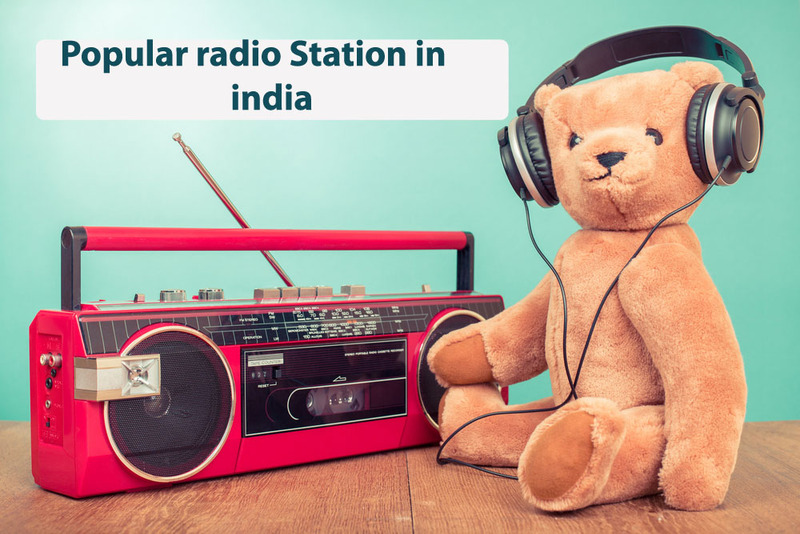 With its wide reach the station will be available to a potential Asian audience in excess of 250,000 people from the 15+ age group.